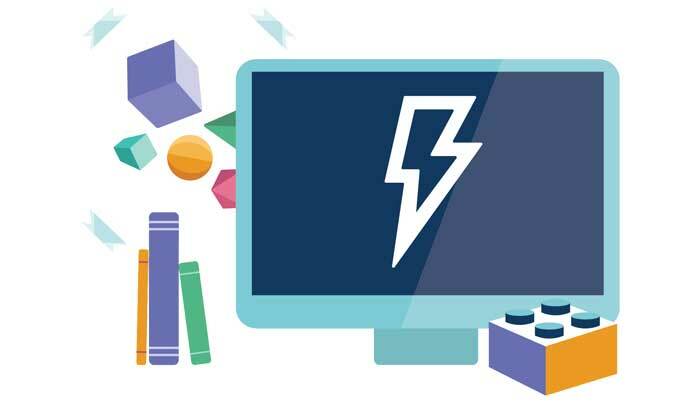 Salesforce Lightning Bolt allows partners to create and distribute Salesforce Bolt solutions – containing industry-specific functionality and design – that enable companies to jumpstart development of their portal or community. SALT LAKE CITY, UTAH—SEPTEMBER 20, 2018—Simplus, a leader in Salesforce Quote-to-Cash advisory, implementation and managed services, today announced the release of the first CPQ-Focused Bolt Solution — built on Salesforce Lightning — for the manufacturing industry. The solution is a Lightning Bolt, a framework that empowers companies to accelerate the creation of communities, next-generation portals and needs, now available on the AppExchange. The Simplus CPQ Bolt solution simplifies the process of exposing CPQ to the channel to allow for easy self-service transactions across distributors, resellers and channel partners. The move is part of a broader strategy to release more pre-built accelerators, modules and packages to deliver customers more speed-to-value in their Quote-to-Cash implementations. Built on the powerful technologies of Salesforce including the Lightning Platform, Lightning Flows and Lightning Community Templates, the new CPQ Manufacturing Bolt is easy to reuse and distribute. Serving as a foundation for channel selling, it contains a new user experience for self-service channel quoting functionality and also includes other popular channel manufacturing functionality like two-tier channel pricing, order fulfillment, and service contract renewals. The solution enables Salesforce to offer its customers accelerated implementations.